Located on Waymills Road close to Whitchurch railway station. 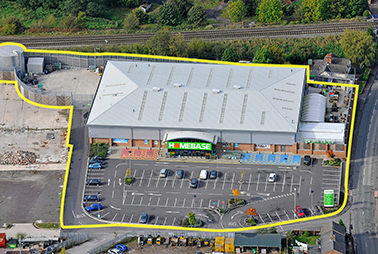 The scheme comprised a 25,000 sq. ft. DIY store including a 10,000 sq. ft garden centre and 101 customer car parking spaces. The development was pre-sold to F & C Asset Management.